Nebu Dub InterViewer is a tool that allows you to create questionnaires and to conduct interviews in any mode you desire, including mixed mode (modes in parallel, respondents start and complete in the same mode) and multi-mode (mode switching during an interview, respondents may move from one mode to another, or not). The tool provides a variety of functionalities to assist interviewers in streamlining processes, increasing their work efficiency and eliminating human errors. Conducting CATI projects with Nebu Dub InterViewer is done on workstations. All devices that are being used for fieldwork: a computer, a tablet, or even a Raspberry Pi may become workstations eligible to making calls and recording respondents answers by just following a simple set up options in the system. CATI center managers can group workstations and assign user groups with the various level of access rights. For example, some workstations may be only available for "CATI interviewers," some for "CATI supervisors." Those settings are fully customizable and allow managers to take control of the processes and decrease the number of possible errors during fieldwork. Workstations set up in Nebu Dub InterViewer can be connected to a phone line/provider or to one of the softphones available via Nebu's dialing solution allowing for much more flexibility, control and efficiency. These options are described in more details in the middle section of this page called "Fieldwork dialer." By a supervisor in the sample management module, as an email with a short, extended or encrypted URL to open or password protected surveys (perhaps a link to a sample and quota management page or a Freshdesk article). Nebu Dub InterViewer users can create an email from scratch directly in the tool or import an HTML file with an existing design. Sending emails from a questionnaire can be triggered manually or by specified conditions, for example, based on a sample property (like a language, age, gender, etc. ), or based on specific answers given by a respondent. Sending invitation emails from a sample management module can be scheduled for a fixed date, or in fully customizable intervals. Nebu Dub InterViewer users can specify how many batches and how many recipients they want to send emails to. SMS messages can be sent to a respondent with an invitation to a survey (a short, extended or encrypted URL) if a mobile phone number is provided in their sample record. We also support custom made, automated omnichannel projects where invites are being sent to respondents based on their preferences. 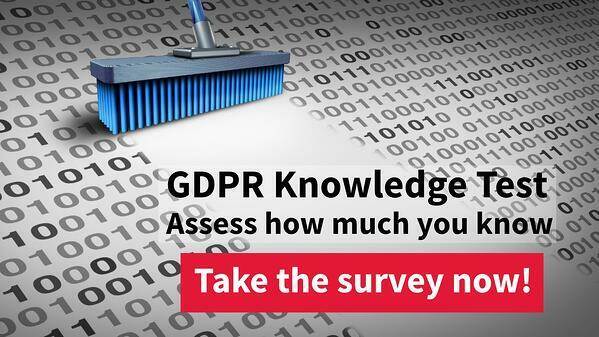 We have launched an open online survey helping to assess the level of knowledge on GDPR, click here to test your GDPR knowledge. Nebu Dialer as a Service (DaaS) is a highly adaptive, intuitive and scalable hosted dialer solution. Accessible from within Nebu's Dub InterViewer software, the service is available to all Nebu clients. Nebu offers DaaS with partners: inITova, blueSIP/CM/NobelBIZ and Sytel. Together we offer a solution that increases the productivity of your interviewers in a call center or working from home. 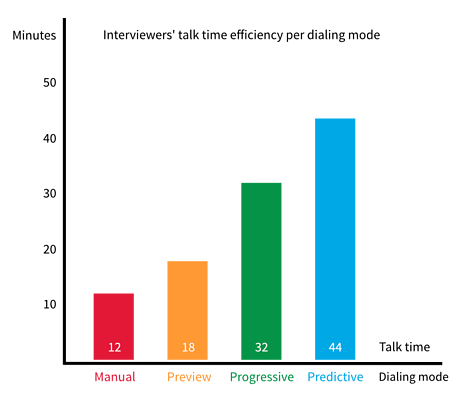 Clients who use Nebu Dub InterViewer combined with Nebu’s Dialer as a Service report significant cost savings due to competitive call costs and various dialing modes helping to increase interviewers' talk time. While with manual dialing an interviewer spends roughly 12 minutes on actual interviewing, with a preview auto dial mode this increases to on average 18 min/hour, for a progressive dial mode around 32 minutes, and with predictive mode interviewers’ talk time can even reach 44 minutes/hour. If you are looking for an on-site dialer solution, together with our partner Tremayne Consulting Group we will provide you with an alternative to cloud-based dialing. Download Nebu's white paper on Fieldwork Dialers. Market research companies have a responsibility to ensure that fieldwork is carried out according to strict guidelines relating to data protection and reliability. Here at Nebu, we are committed to supporting our clients in complying with data protection and security regulations. Phone/email blacklistings: This functionality enables you to create lists of respondents who no longer want to participate in surveys, meaning you do not want to contact them anymore. With a click of a button, you can compare your sample selection with records on your blacklists, and the system automatically marks unwanted records that should not be used. To automatically remove Personal Identifiable Information at the moment a record reaches the result 'Complete.' This can be a global setting applied to all questionnaires or specific projects. In addition to the above compliance aspects, Nebu Dub InterViewer offers a few dialing modes. 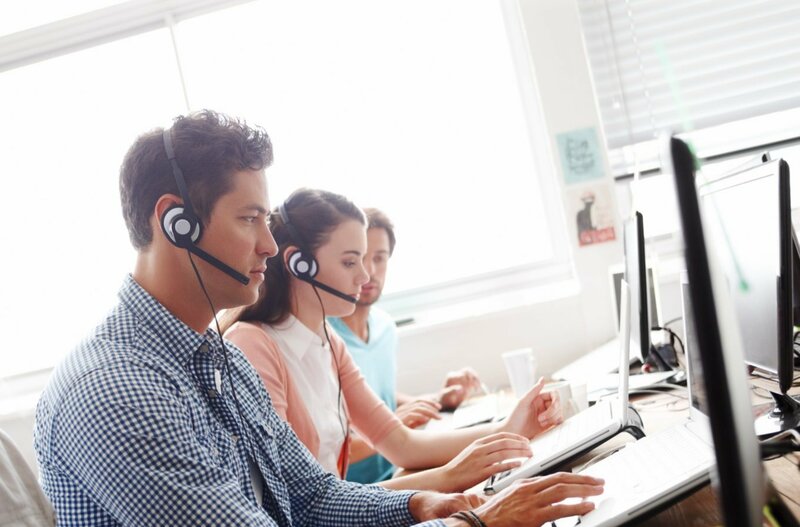 We can programmatically support you in complying with the Telephone Consumer Protection Act (TCPA) requirements by providing a manual dialer with no capability of auto dialing or predictive dialing. It can be used as a single button-dialer that lets interviewers contact respondents far more efficiently than manual dialing. We can offer multiple possible deployment scenarios that fit your specific needs. Should you want to check if Nebu Dub InterViewer can support you with complying with some specific requirements, please send a request for a call with some details regarding your case.